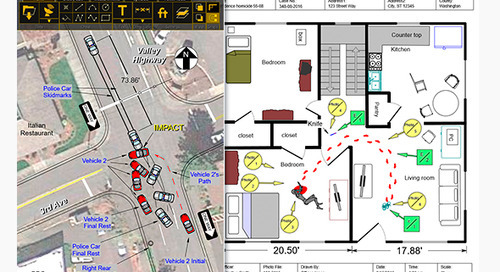 FARO Zone 2D is an innovative software for creating 2D scene diagrams, such as diagrams for state crash reports, crime scene investigation and pre-incident plans. Try FARO Zone 2D Today! 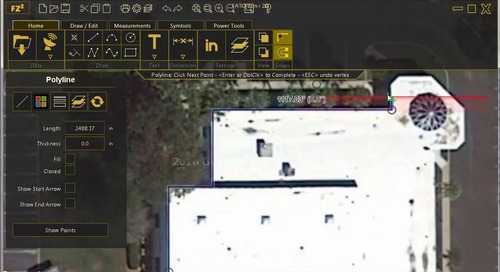 FARO Zone 2D is a scene diagramming software used to create accurate 2D layouts and drawings for the fire service, law enforcement, security and insurance. 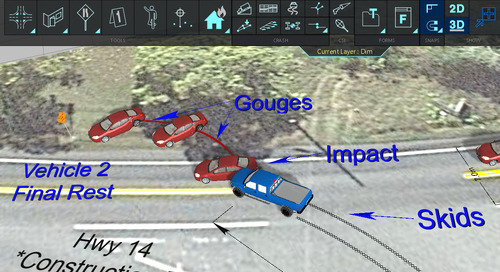 FARO Zone 2D lets you quickly create 2D diagrams of crash, crime and fire scenes, as well as pre-incident plan diagrams, using many types of data.